Are You Seeking Solutions or Dissolution? 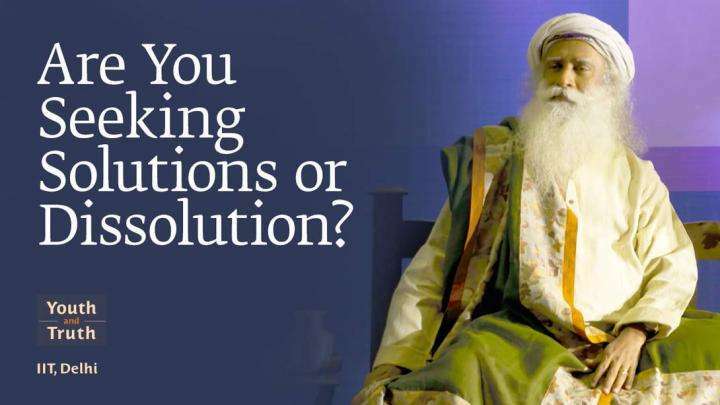 During a recent conversation at IIT Delhi, a student asks Sadhguru a question about dissolving oneself. 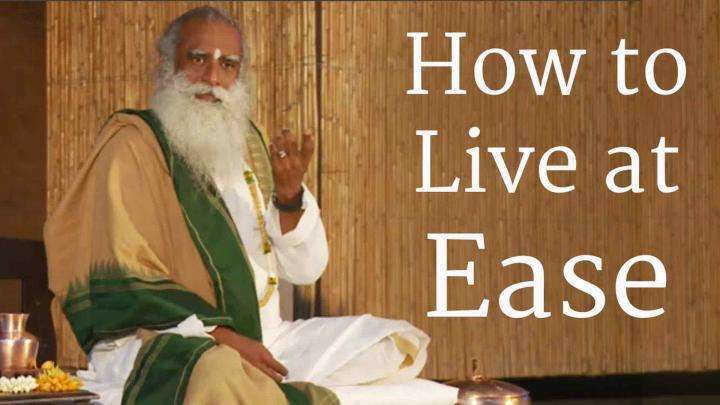 Sadhguru reminds us to stop living with yesterday.